Topophilia (n.): the love of a place. 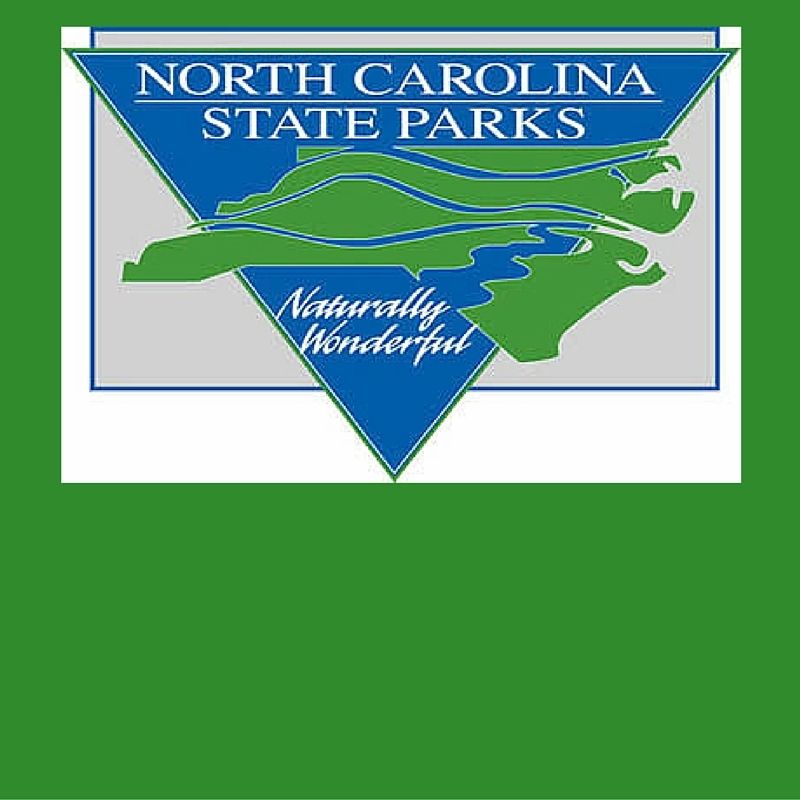 As Bob Geolas, President and CEO of The Research Triangle Foundation points out in the UNC-TV-produced feature “Saving The Best: North Carolina State Parks At 100“, topophilia encompasses much more than just the love of a physical place. Topophilia expresses the love of a place as it relates to culture. We can all agree that North Carolina certainly has plenty of culture. Eno River State Park: includes 30+ miles of hiking trails, scenic forests, river bluffs, and a historic mill. This park is popular with anglers, photographers, and sightseers. William B. Umstead State Park: includes 20+ miles of hiking trails and approximately 13 miles of multi-use trails for horseback riding and biking. This park has “primitive” campsites available, as well as cabins, mess halls, wash houses, and the historic Maple Hall Lodge. Research Triangle Park Trails: encompasses 4 miles of natural surface trails for mountain biking and hiking and 18+ miles of asphalt pedestrian trails. These trails have a variety of activities, including Bluebird Boxes, a Tree ID Trail, and a Trail Scavenger Hunt. Special thanks to Tom Earnhardt. For the past 12 years, Earnhardt has written and produced almost 70 episodes of the UNC-TV series “Exploring North Carolina.” Over the past two years, he worked on a one-hour “Centennial Special” celebrating North Carolina’s wonderful state parks. Our CEO Bob Geolas was honored to be part of the piece and enjoyed discussing the importance of parks and greenways in attracting new business and talent to RTP and to North Carolina.